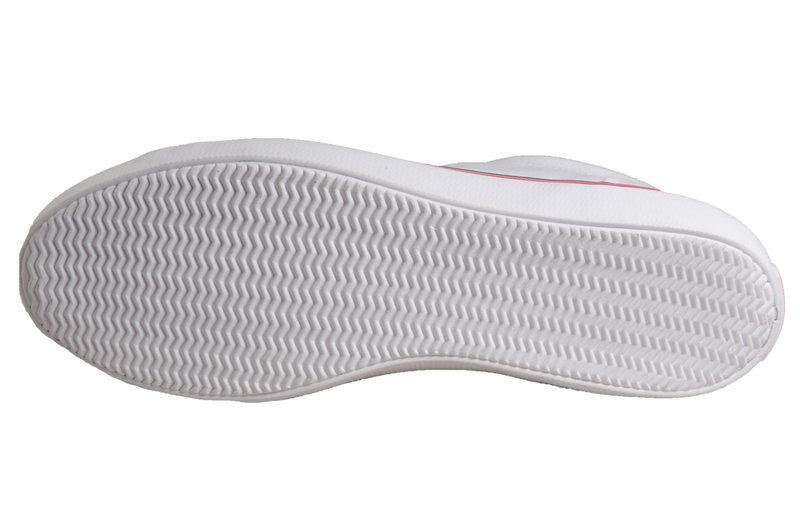 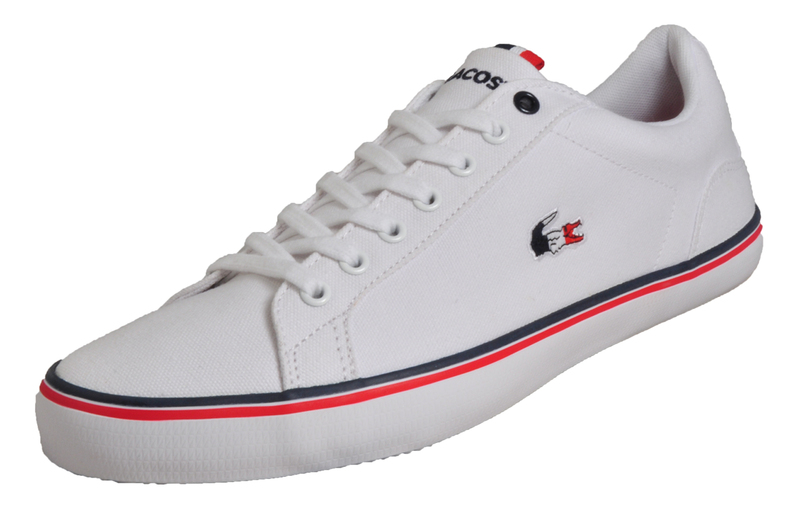 The highly popular Lacoste Lerond is a winning choice amongst Lacoste fans and footwear fanatics. 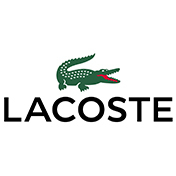 Boasting laid-back style in an effortless and classic design, the men’s Lacoste Lerond 218 offers a blend of premium and highly durable textile canvas materials to offer an exceptional men’s trainer that won’t let you down on looks or comfort. 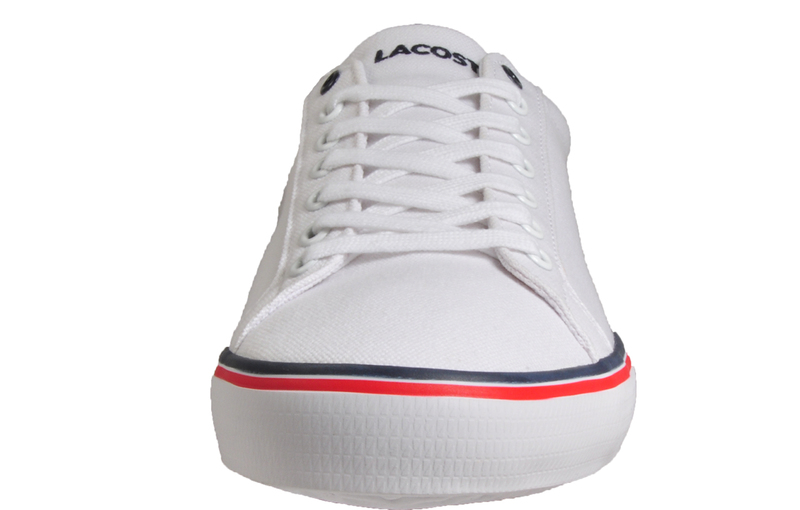 The Lacoste Lerond offers a clean, refined style that’s suitable for a wide range of occasions. 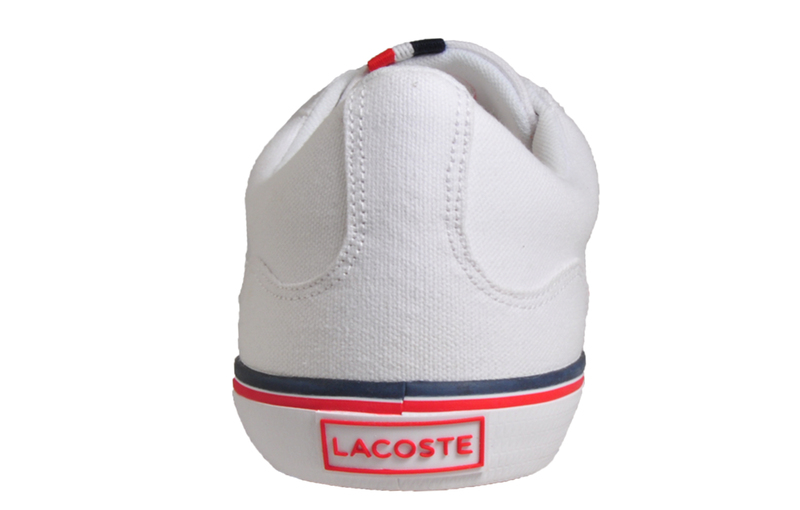 Boasting the iconic Lacoste Croc logo to the side and branding to the heel and tongue, these Lacoste Lerond trainers offer timeless style in a luxurious package.